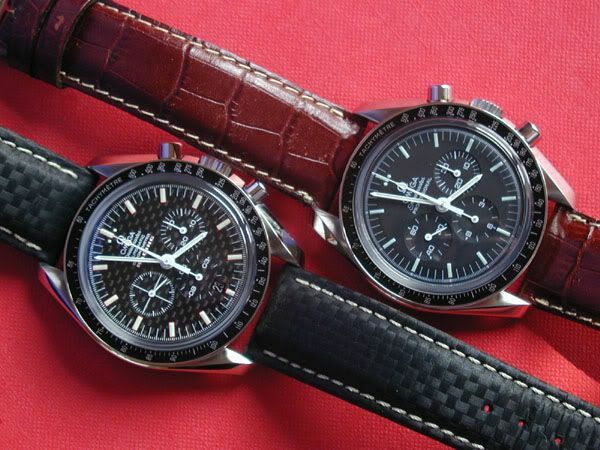 Jean-Marie just sent me this link, it is all about the Speedmaster ‘Racing’! A great source of information, if you can read French. You could try an online translator to get it in your own language.